All returns must have a return authorization number provided by RPMSpeed before they will be considered. Please contact us for return information only if there is a defective item. RPMSpeed reserves the right to apply a restocking fee on any returned items and the minimum restocking fee is 15%. WS6store does not cover shipping on returned items. We do our best to satisfy all customers, therefore if there is a problem with an item please contact us immediately after item has been received. Any further questions about shipping can be answered via email. Shipping and insurance are additional on each item unless otherwise specified. If you require next day air or second day air, please contact us directly by phone or email. If a customer refuses shipment, they will not be shipped to again and WILL be charged for shipping. Shipping prices are subject to change without notice. If a shipping charge will be changed on your order, you will be notified immediatly. Shipments to Alaska, Hawaii, Puerto Rico, APO and FPO addresses may require additional charges not specified when purchasing in our online shopping cart system. RPMSpeed will not be held responsible for items that are lost or damaged if no insurance was purchased. 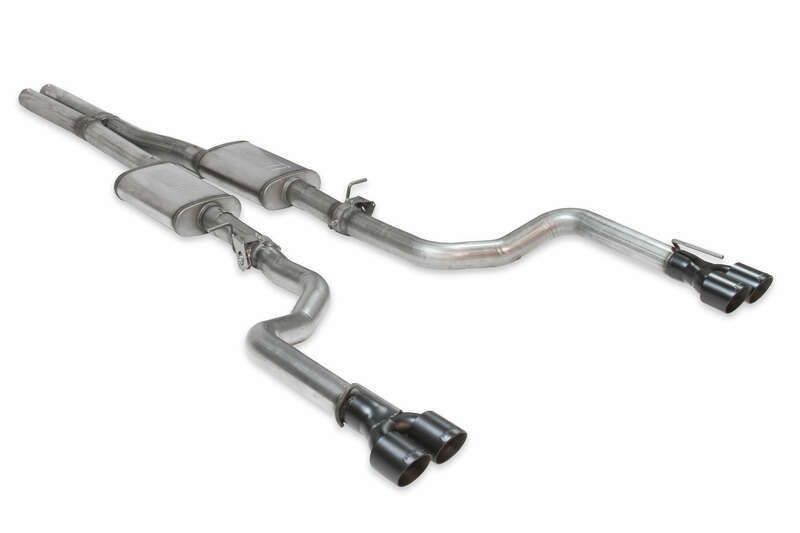 Many of the parts we sell may or may not be smog-legal in your state, city, district, or county. If parts are purchased from us, we will not be held responsibe if it's installed on your vehicle illegally. It is your responsibilty to be aware of all of your locals laws regarding the purchase and installation of all aftermarket performance parts. ALL of the products sold by RPMSpeed are for racing and performance applications. Therefore, many of the manufacturers offer NO WARRANTY, expressed or implied, due to the fact that neither of us can control how the products are used and/or installed. Many of the products are not for legal use on public roads and are deemed for off-road use only. The buyer assumes all risk and liability when purchasing any of these products. If you use this site, you are responsible for the confidentiality of your account and password, and you agree to accept responsibility for all activities that occur under your account. RPMSpeed.com requires that if you are under 18, you may use our site with involvement of a parent or guardian. We do reserve the right to refuse service, terminate accounts, remove or edit content, or cancel orders in their sole discretion. If you visit or shop at RPMSpeed.com, you accept these conditions. You also will be subject to the guidelines and conditions applicable to such service. All content included on this site, such as text, graphics, logos, images, software, etc is the property of RPMSpeed.com or its suppliers, and protected by international copyright laws. The compilation of all content on this site is the exclusive property of WS6store.com and protected by U.S. and international copyright laws. RPMSpeed.com respects the property of others. If you believe that your work has been copied in any way that constitutes copyright infringement, please email us with your concern. RPMSpeed.com attempts to be as accurate as possible with product descriptions. However, we do not warrant that product descriptions or other content of this site to be 100% accurate, complete, reliable, current, or error-free. If a product received by us is not as described, it is your responsibility to contact us immediately under our company's return guidelines. Please contact us with any further questions on our conditions of use. We never make your e-mail address available to any other company. If you have given us your postal address, we do not share your name and address with any companies. For their protection, we ask that children do not submit information to us without the consent of the guardian. If you have any questions about our privacy notice, please contact us by mail. 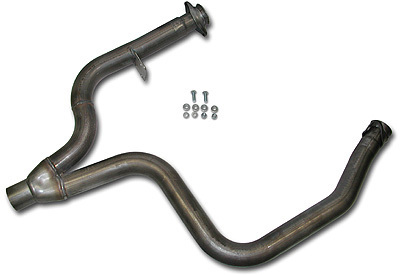 This y-pipe gives your F-body a definite edge over the stock ..